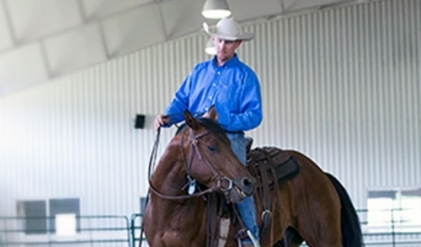 The Harmony Horse Expo takes place at the Dumb Friends League Harmony Equine Center, located at 5540 E. Highway 86, just west of Franktown, Colo. The Expo’s hours are 12 to 5 p.m. on Friday, June 1 and 10 a.m. to 4 p.m. on Saturday, June 2. There is no need to RSVP. Additional details about the event can be found at harmonyequinecenter.org/harmony-horse-expo/.